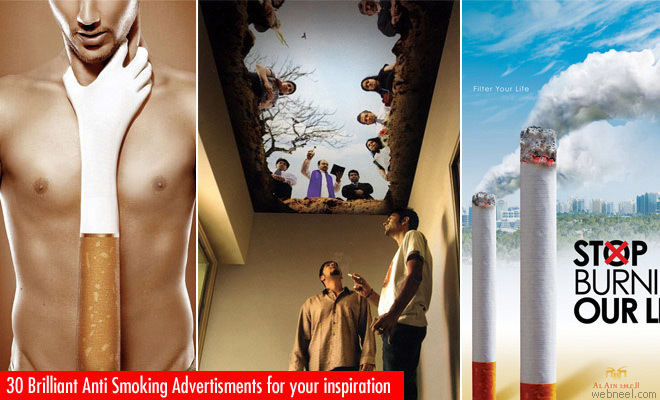 Advertising is one of the essential markets for visual creators. 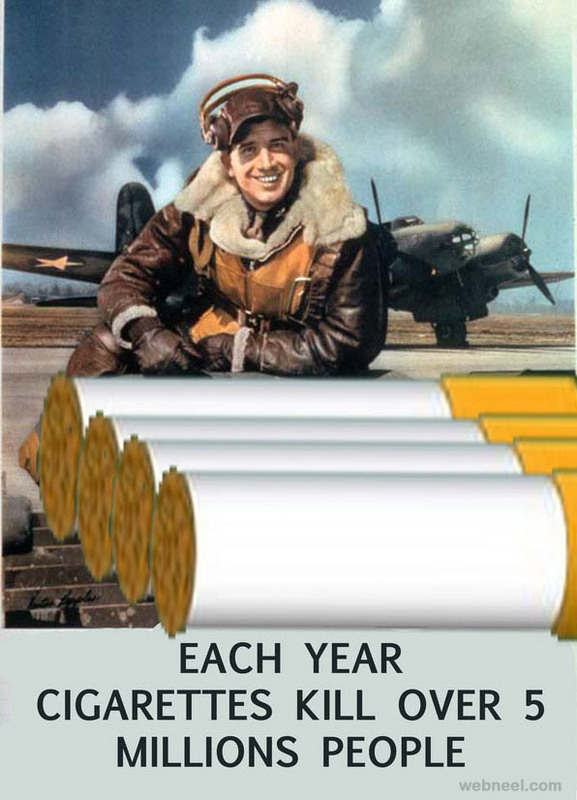 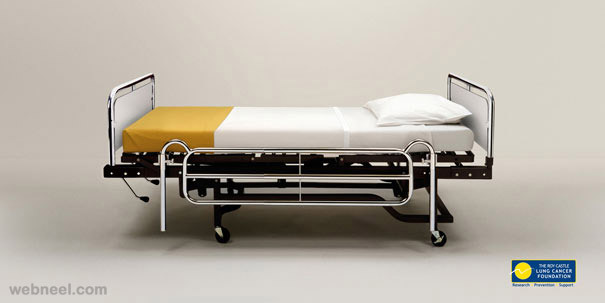 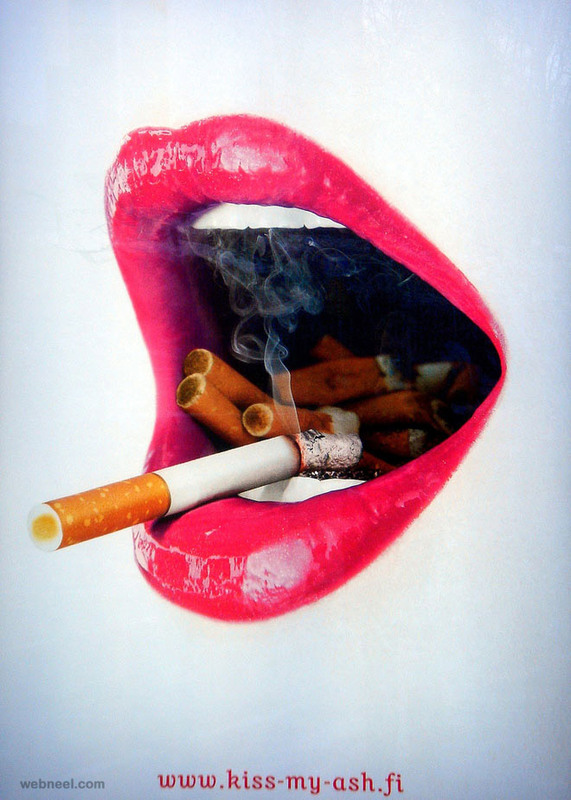 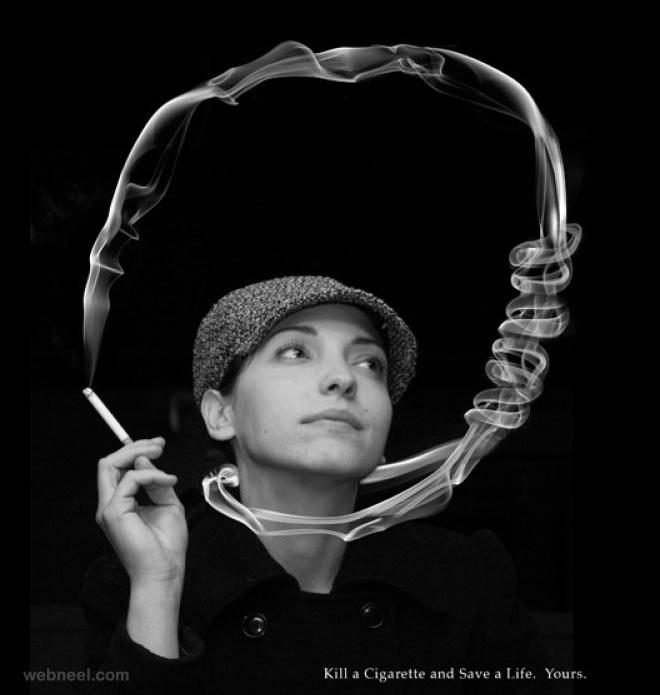 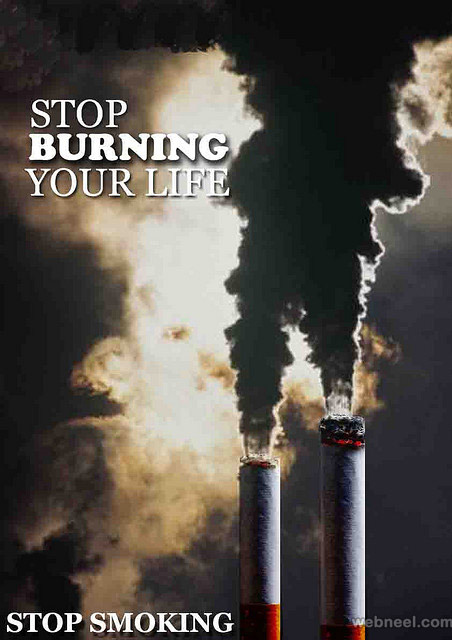 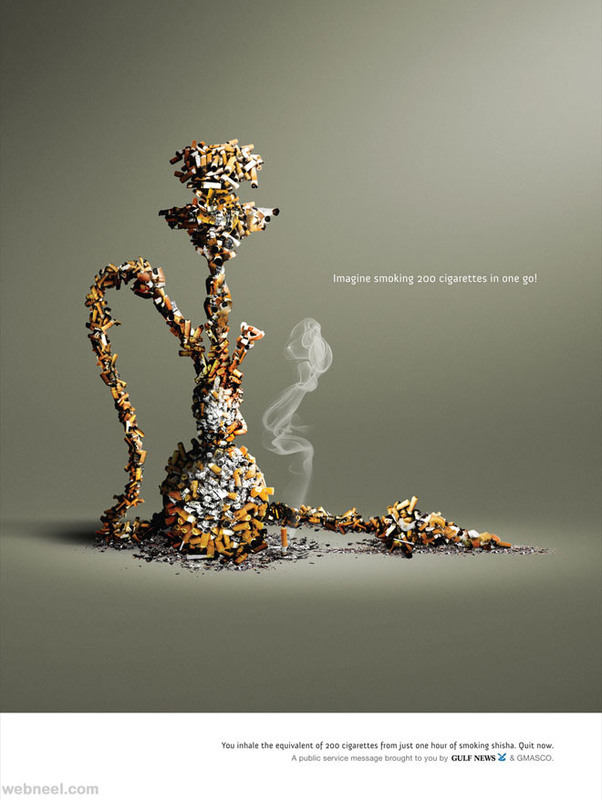 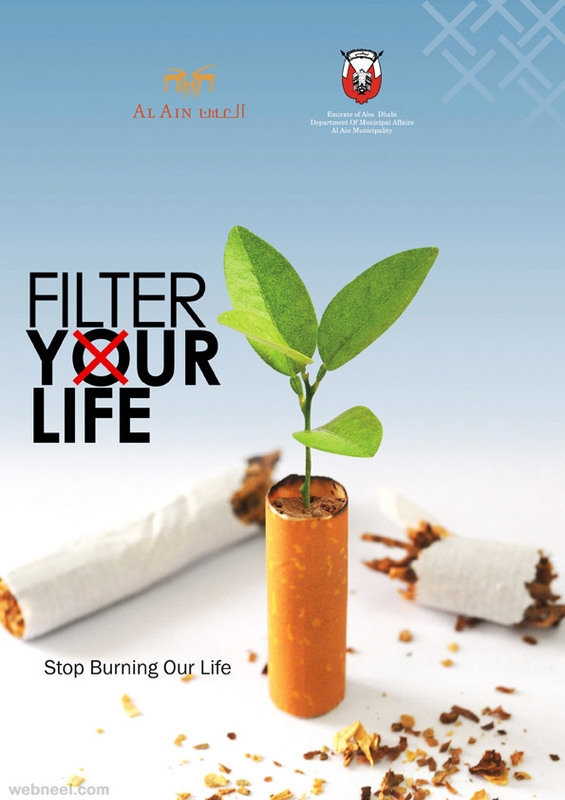 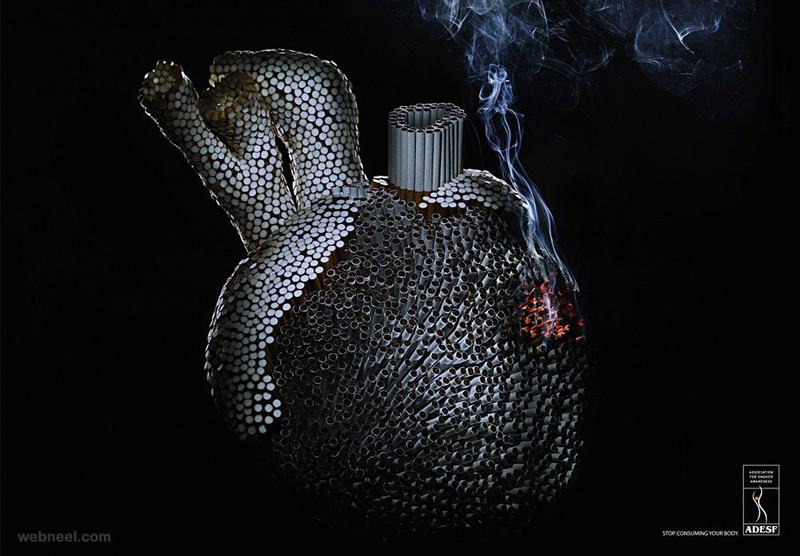 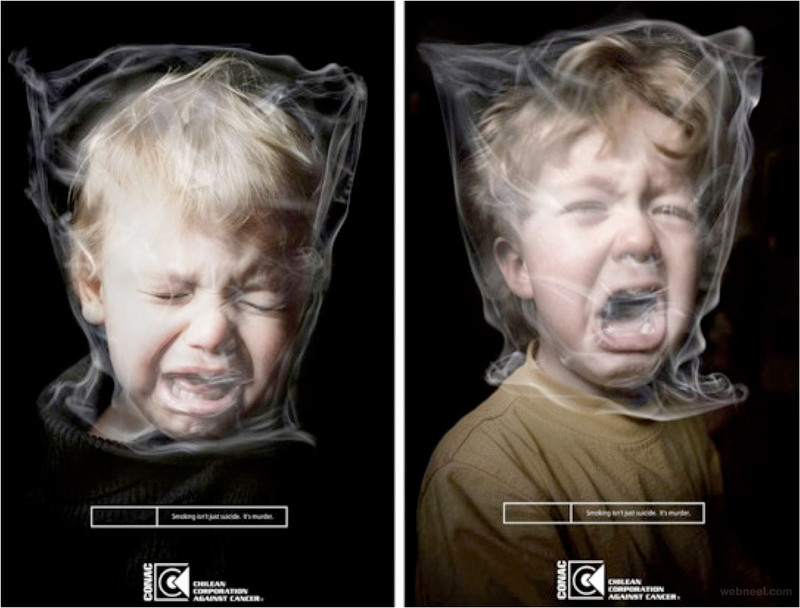 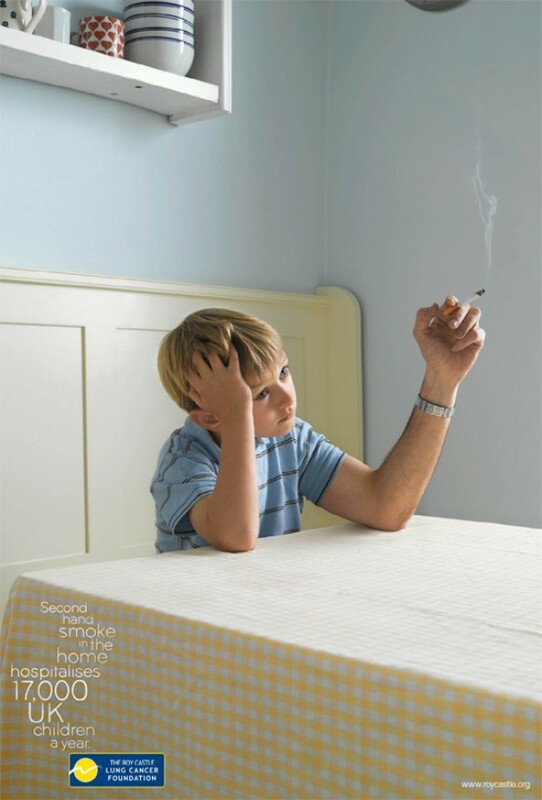 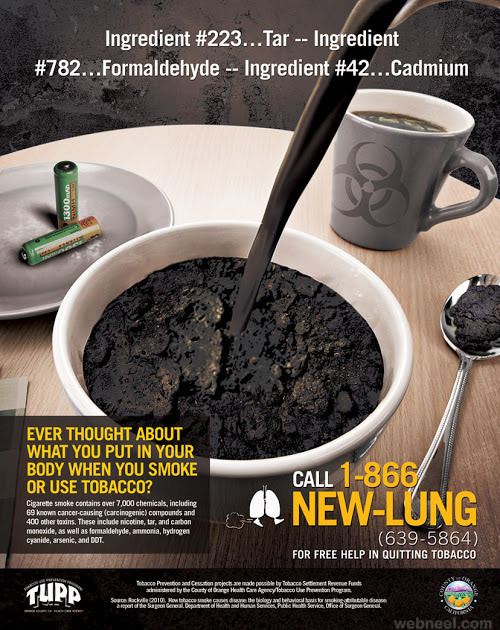 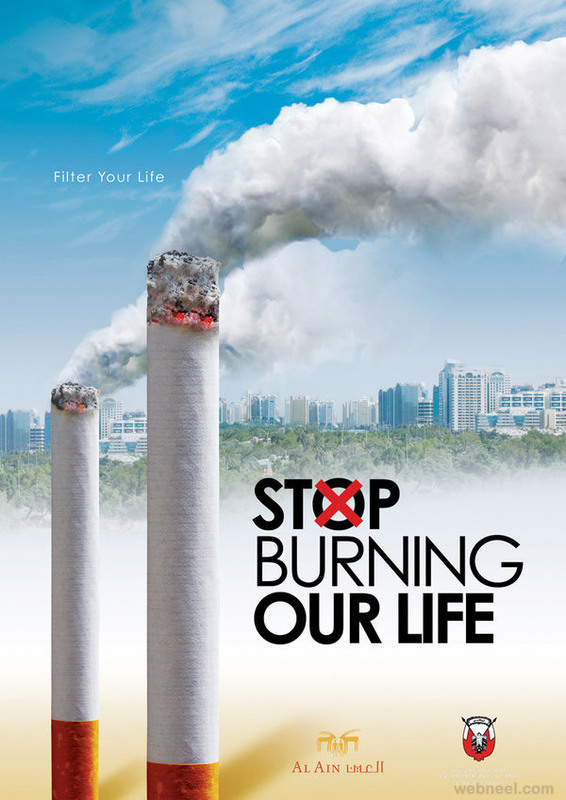 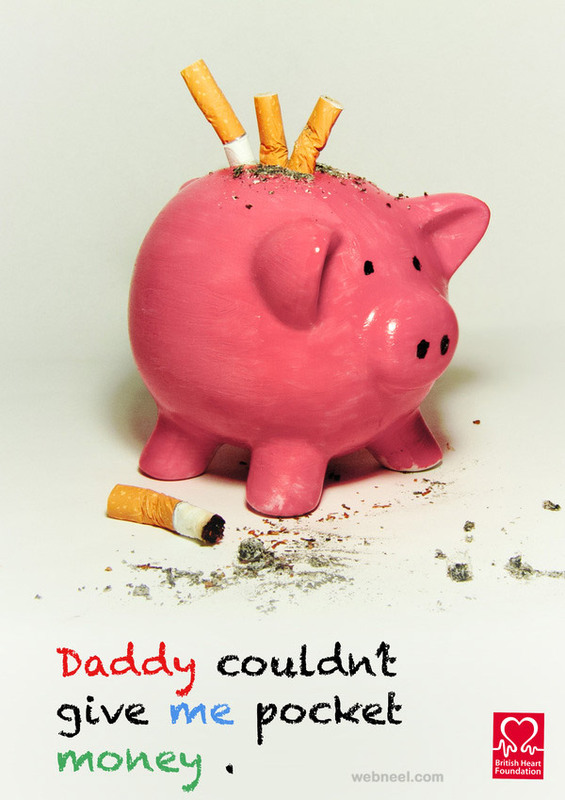 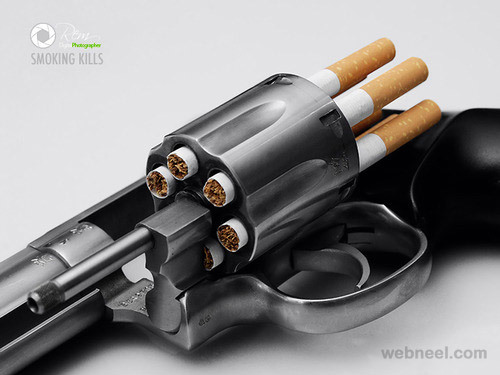 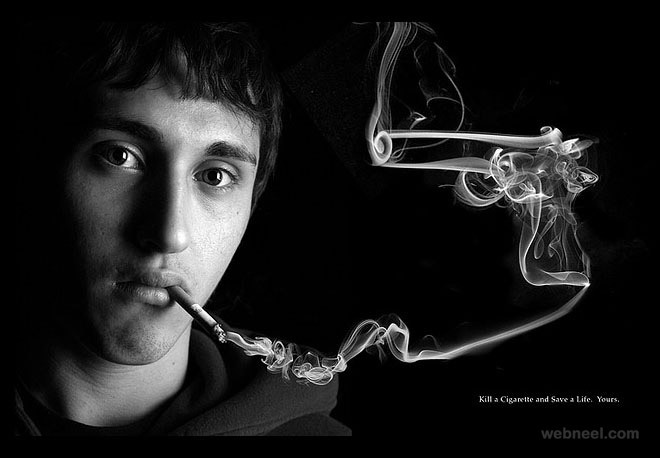 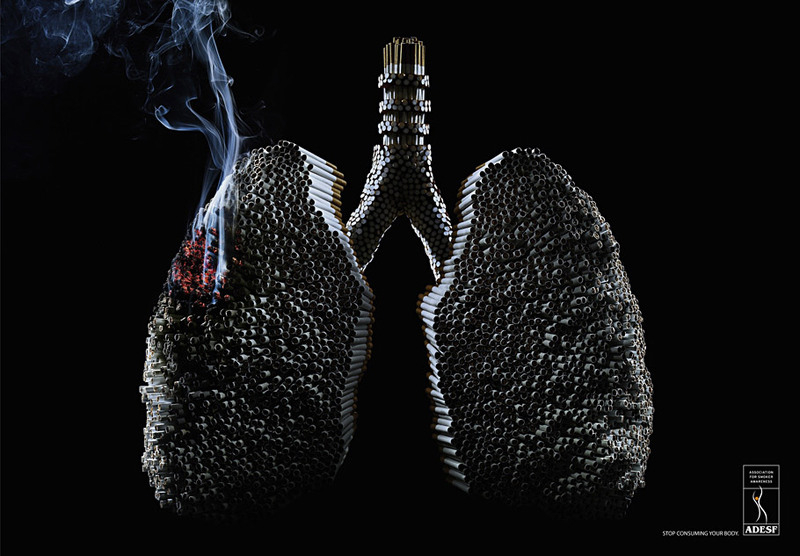 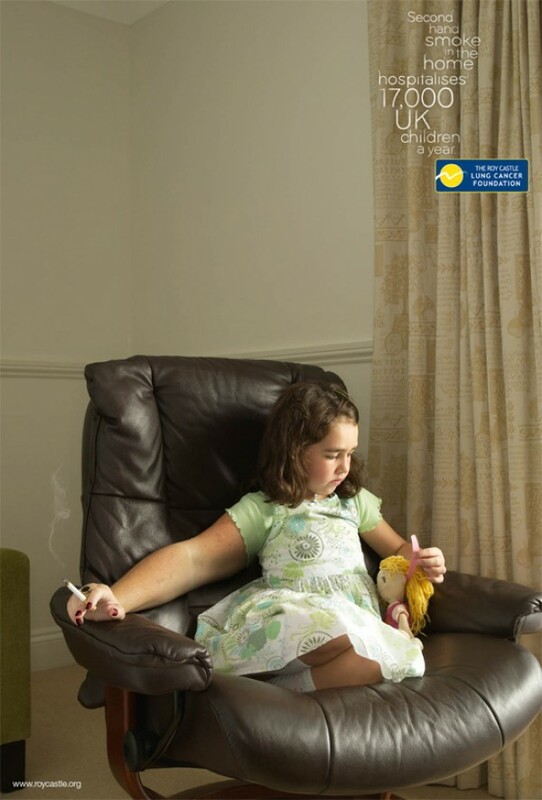 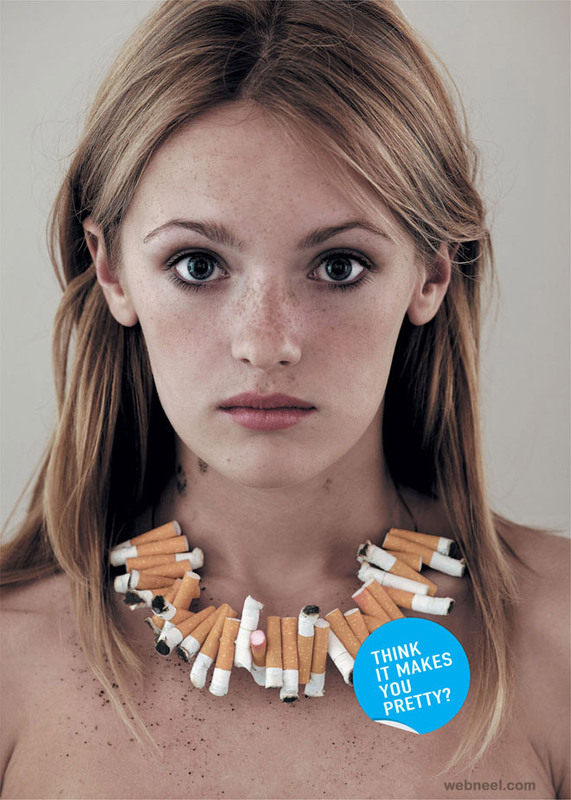 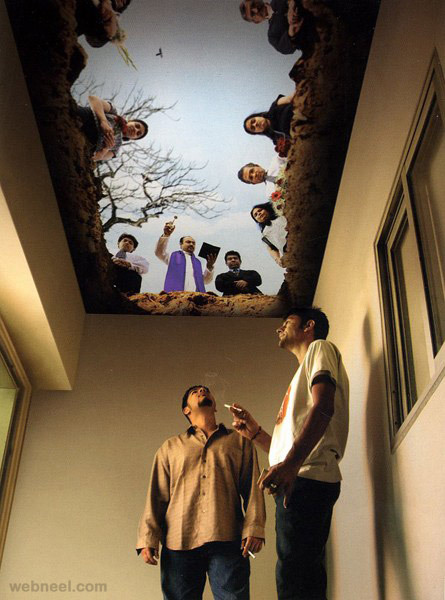 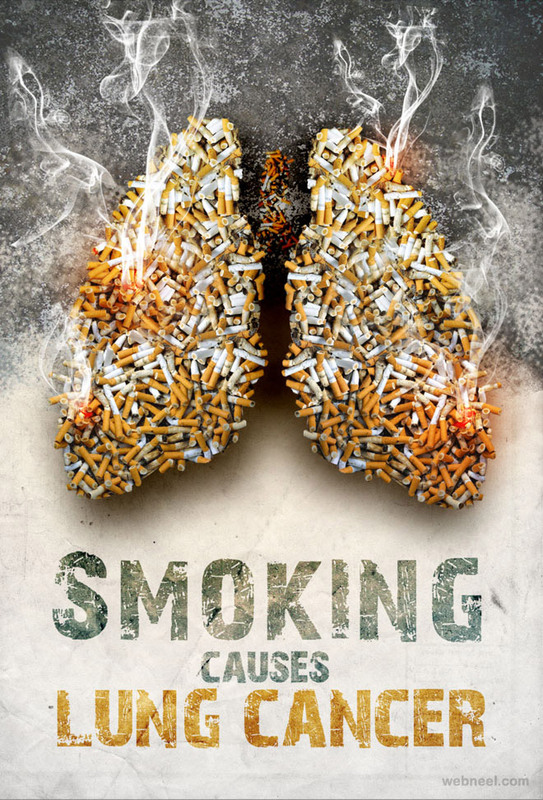 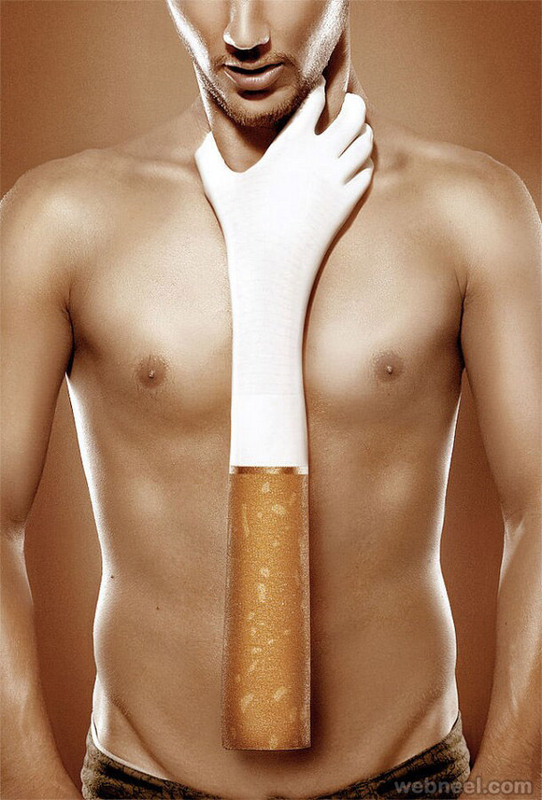 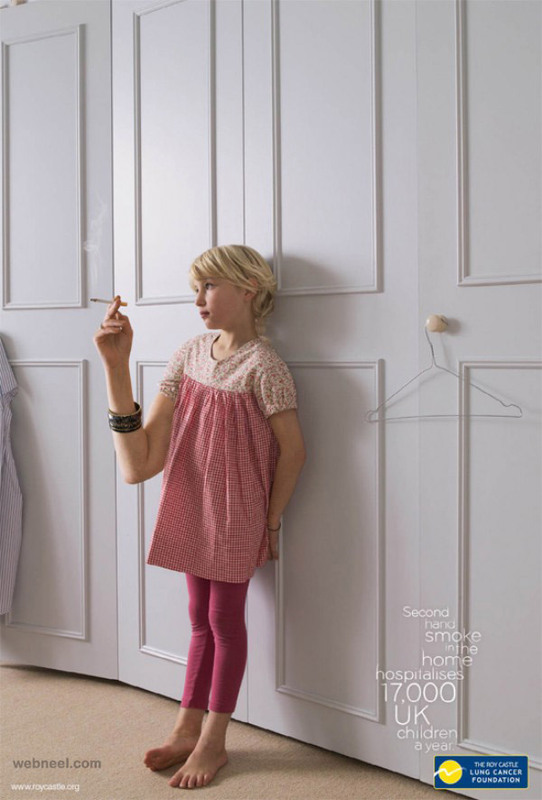 Anti smoking advertisements provides that extra-push to the smoker to come of that habit. 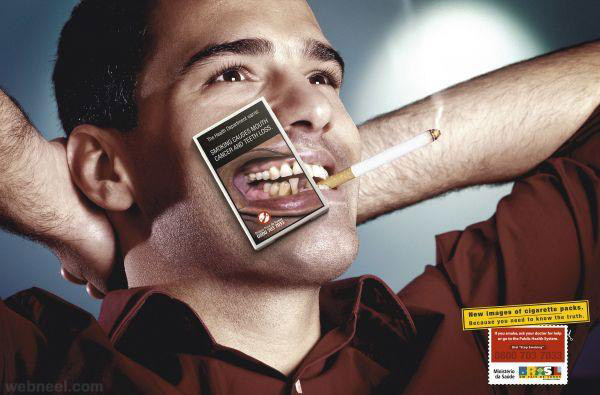 Organizations around the globe depend on the skilled and imaginative personality of graphic designers to make outwardly impactful and critical product advertisements. 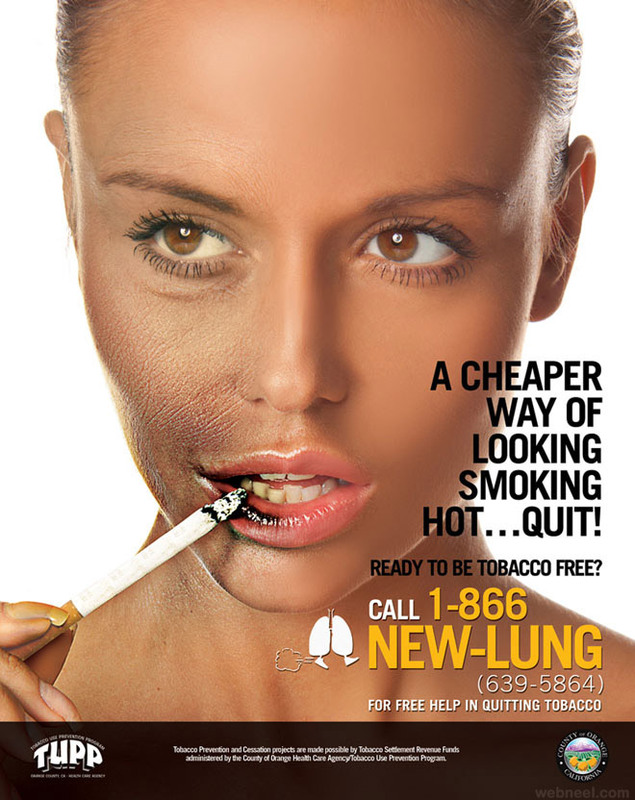 Promoting varies from different types of plan, as you frequently need to consolidate an item, a logo, an organization picture and different points of interest to meet the customer needs. 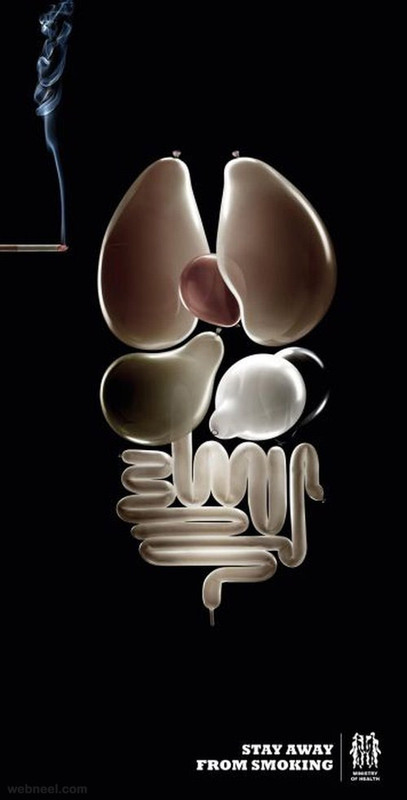 In this manner, having the capacity to control results to coordinate the shading plan, topic and target market are fundamental abilities for any creator. 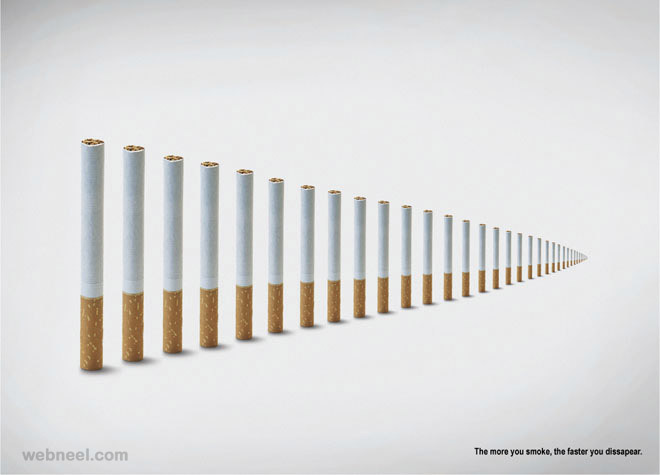 Of all marketing weapons, advertising is renowned for its long lasting impact on viewer’s mind, as its exposure is much broader. 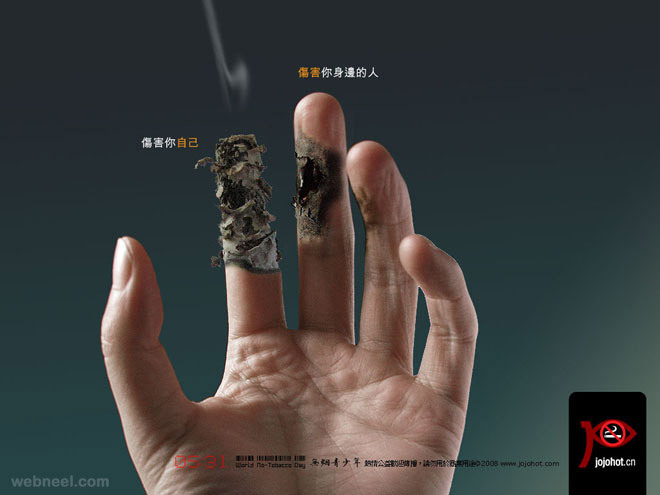 It can influence not only the individual’s attitude, behavior, life style, exposure and in the long run, even the culture of the country. 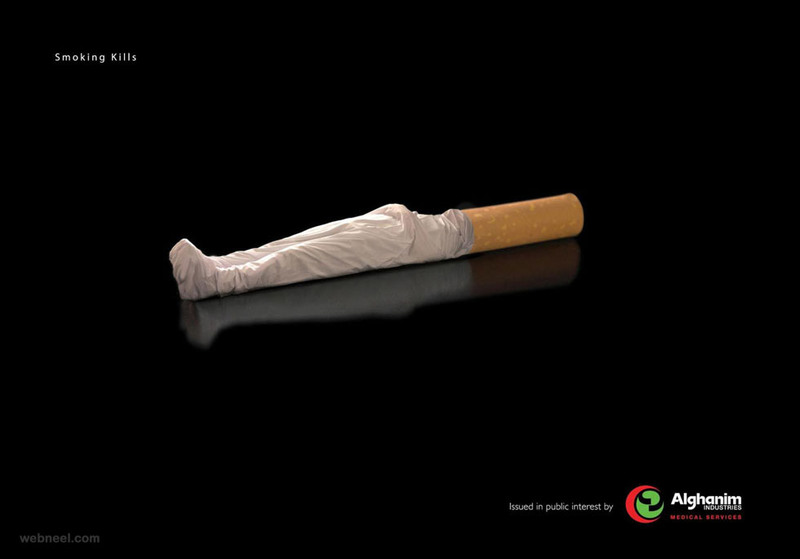 Whether the anti-smoking advertisements stop the smokers or not they prevent new people from joining the group. 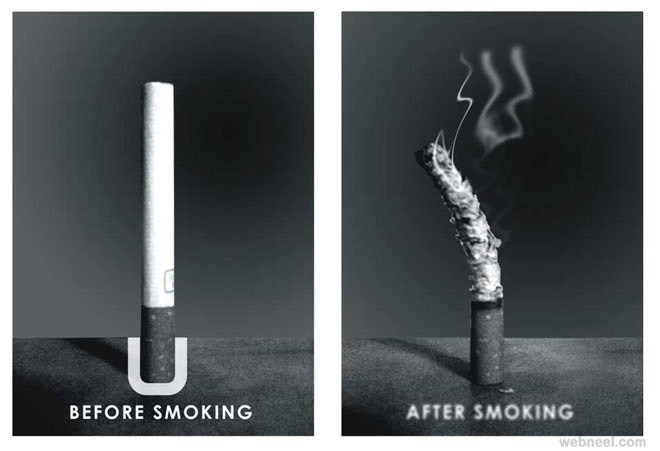 Hope these anti smoking ads are appealing and would bring some positive effect into the viewers.